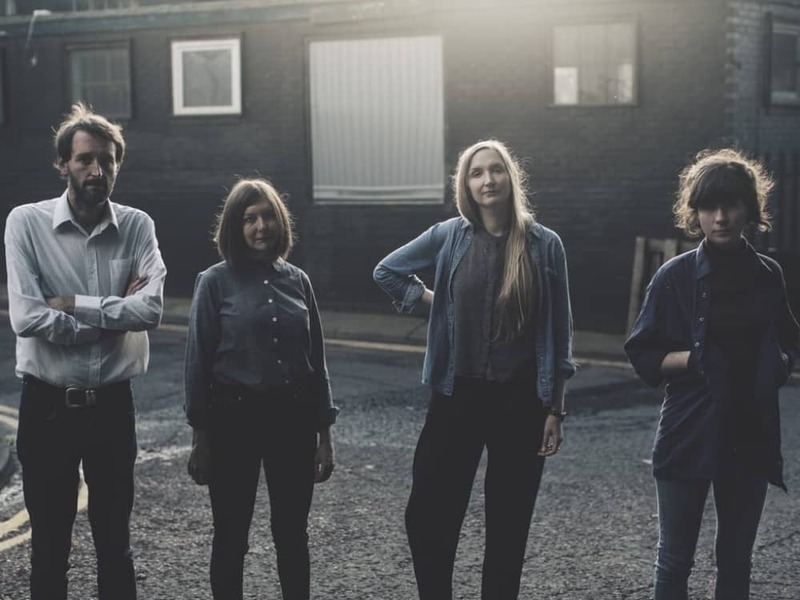 Award-winning folk band Furrow Collective are clearly doing a better job than Nicola Sturgeon and Theresa May in showing a united front. This English/ Scottish band formed in 2013, drawn by a shared love of traditional songs and an open intuitive approach to collaboration. Mojo mag described them as ‘mouthwatering’, so don’t miss the chance to see something truly unique. EEK! Don’t look down. Love the mountains but largely from a gondola with a promise of fondue and hot wine at the top. But I am full of heart-pounding admiration for the adrenaline junky adventurers who use them like a playground. 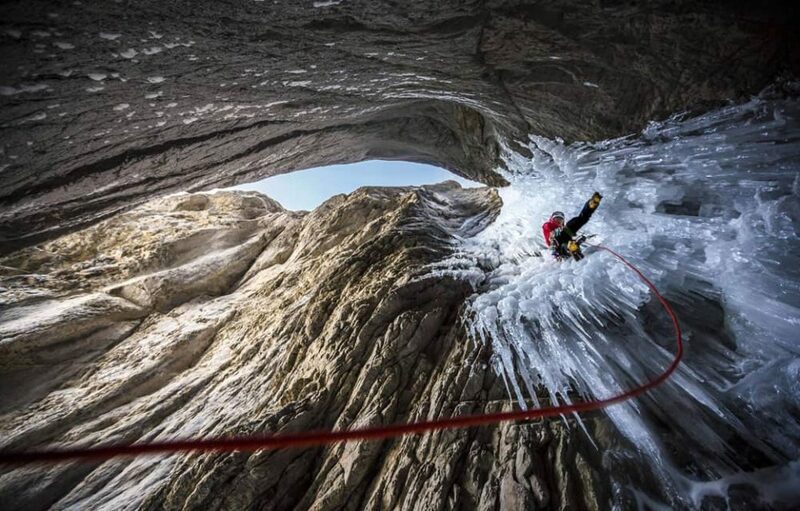 See the best of the best in action at the world’s most prestigious mountain film festival with the most amazing footage from the far flung corners of the globe. ‘Hooray for World Book Day!’ said no parent ever, as we cobble together a passable character. But World Book Day’s not just a chance for kids to play dress up. 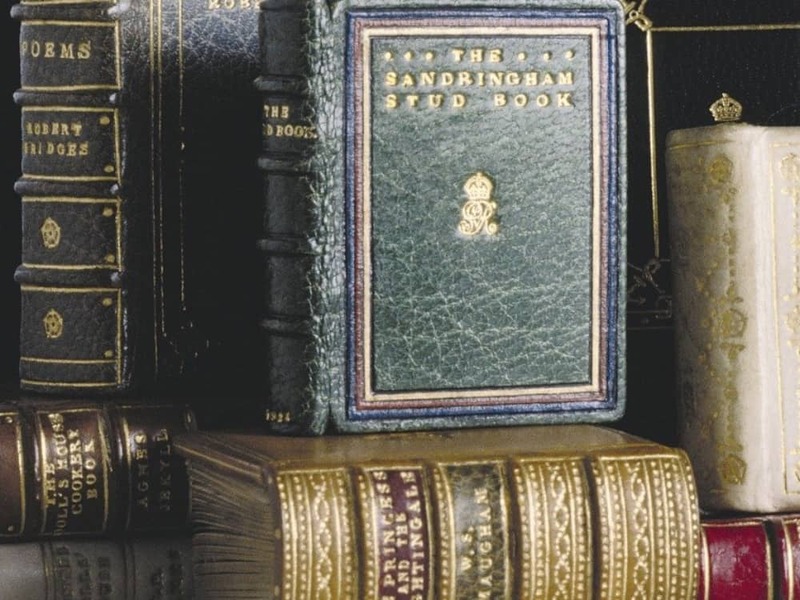 Windsor Castle is giving you the chance to see someof its finest books from the Royal Library, including exquisite illuminated manuscripts alongside books owned by Henry VIII and Charles I.
Champagne’s on ice. What are we celebrating? Lighter evenings, Winter Olympic success, do we need a reason? 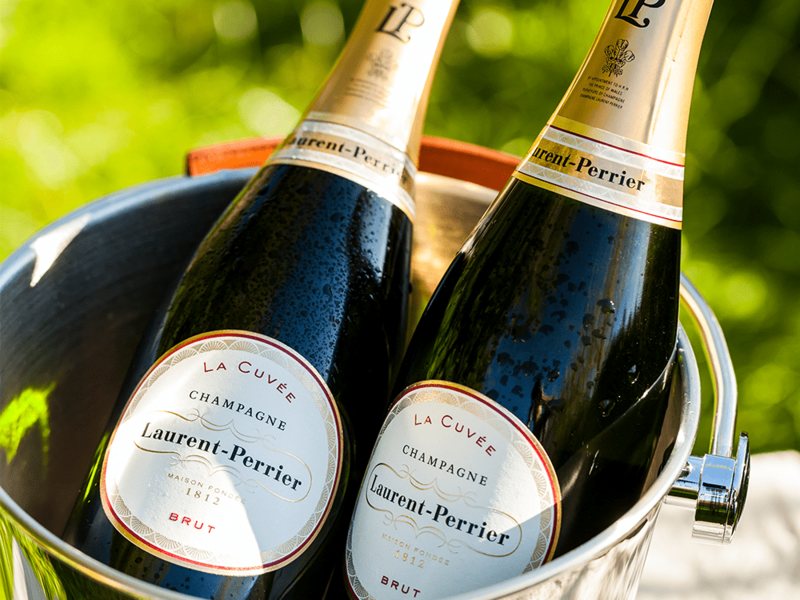 Bel and the Dragon in Cookham is hosting its first Supper Club of 2018 and each delicious course comes with a different glass of Laurent Perrier Champagne. Pop the corks, and book in for this bubblicious dinner party. 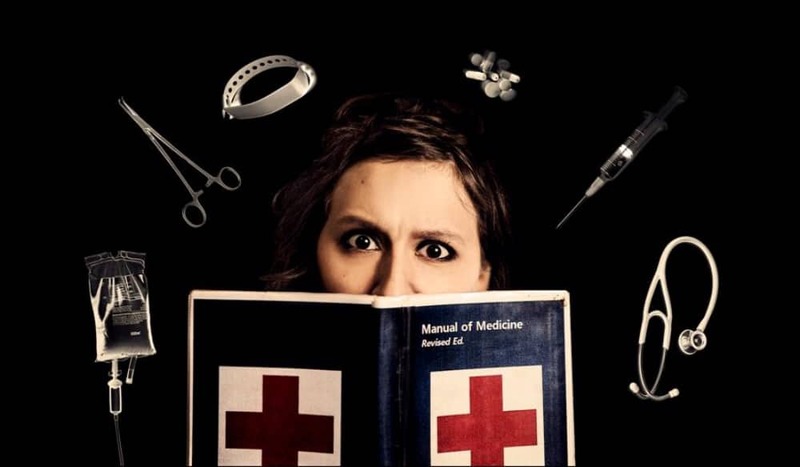 Experience a journey of life, death and enduring love from multi award-winning theatre company, Theatre Ad Infinitum. 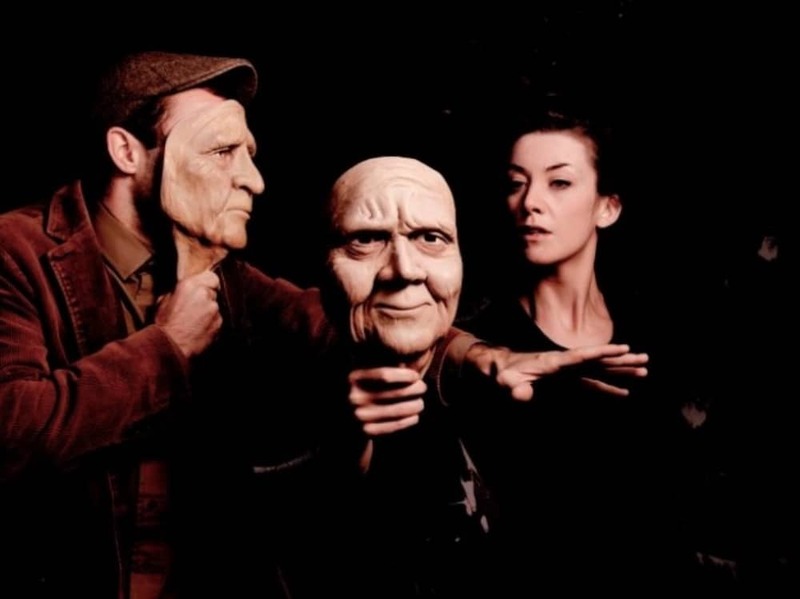 Using masks and mime the show explores the loss of a loved one as William escapes to a paradise of fantasy and past memories when his wife Rose dies. Returning from beyond the grave, she revisits her widowed companion to perform one last act of love: helping him let go. 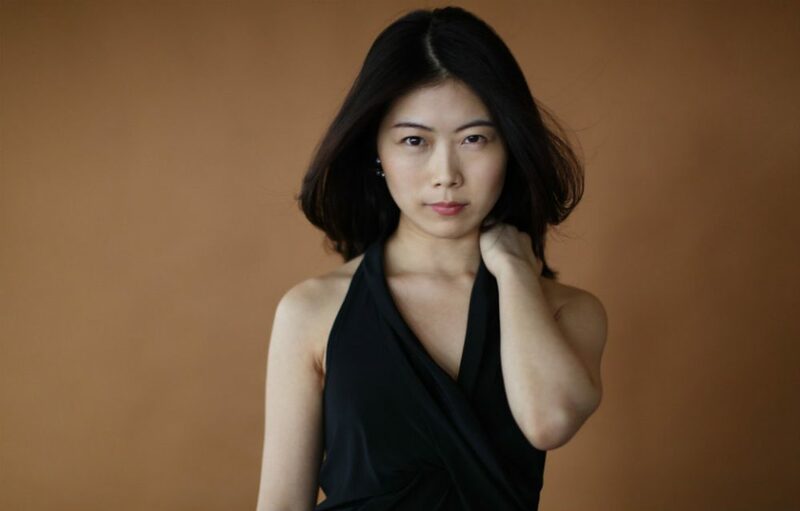 The ever popular Russian State Philharmonic Orchestra is back in Berkshire and joined by concert pianist, Hyejin Kim. One of South Korea’s most exciting young classical stars, Hyejin’s won international acclaim for her flawless musicality and technique. Born in Seoul, South Korea, she started playing the piano at the age of 5. It’s safe to say, she’s pretty good. Dartmoor is a pretty creepy place even in daylight. My impression of it didn’t improve after reading Arthur Conan Doyle’s Hound of the Baskervilles. But if you love a terrifying mystery on a dark winter’s night, Sherlock Holmes and Dr Watson using their powers of deduction at the Mill at Sonning. 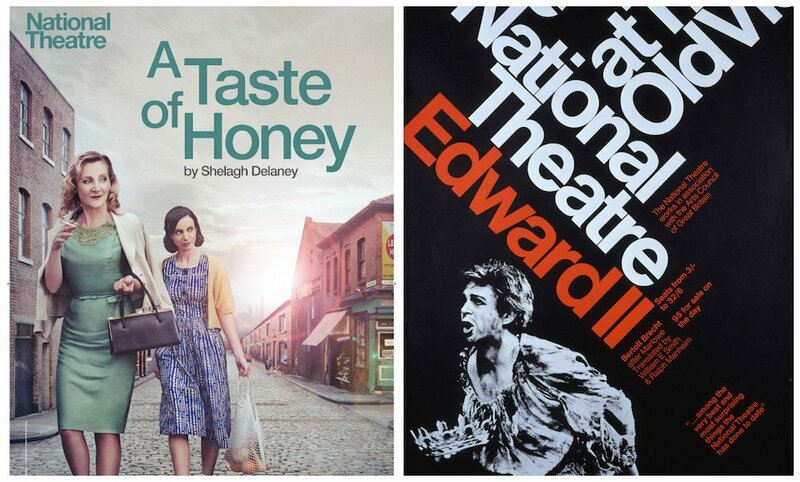 Hopefully George Clooney will console me (he was in the audience with Amal to seeMy Fair Lady – just saying). 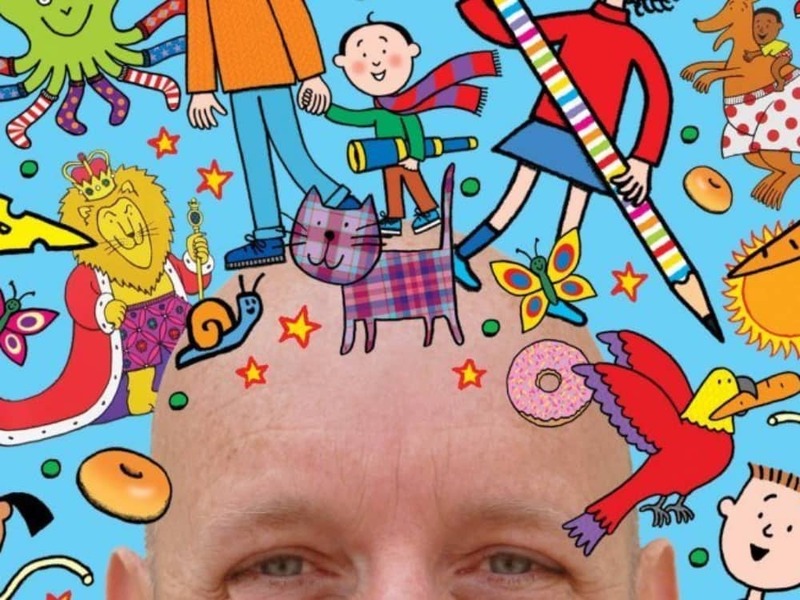 Nick Sharratt has illustrated close to 260 books. They range from board books for babies to novels for teens. He’s worked with top authors including Julia Donaldson, Michael Rosen, and Dame Jacqueline Wilson. Up your doodle game, and join Nick for a fun draw-along, as he reveals the secrets to drawing Tracy Beaker and Timothy Pope, kings and cats and all kinds of crazy creatures. If you haven’t heard of Katherine Ryan, where the hell have you been? She’s ruthlesslessly funny and all over the telly box. Her latest show Glitter Ball is a celebration of single motherhood. Who needs a lover in your life to unzip your tight dresses when you’ve got an eight-year-old or (if desperate) an Uber driver on hand? 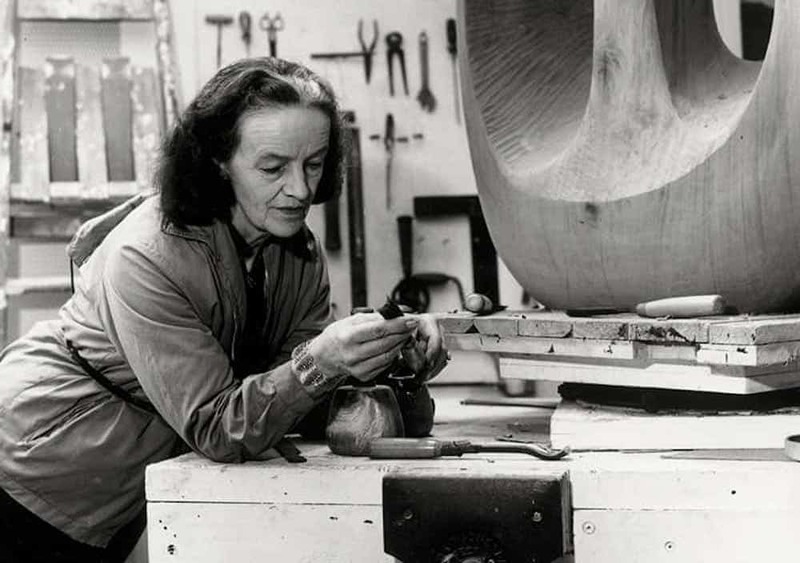 The woman is a force of nature, be prepared for a girl crush. It’s a night of garlic and stakes! Sounds delicious but this is not a romance killing meal out – instead, go heavy on the eyeliner and enjoy the Gothic gigglefest Dracula: The Bloody Truth. It’s a theatrical comedy that’ll take you across Europe from the dark and sinister Transylvanian mountains to the, er, Whitby. 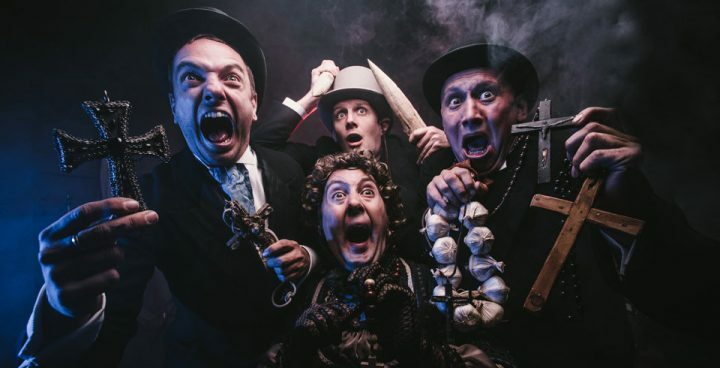 It’s a show full of song, dance, shadow puppets and Victorian parlour tricks. Meet your new potty-mouthed best friend, who supported Katherine Ryan and Jenny Éclair on their recent sell-out UK tours. 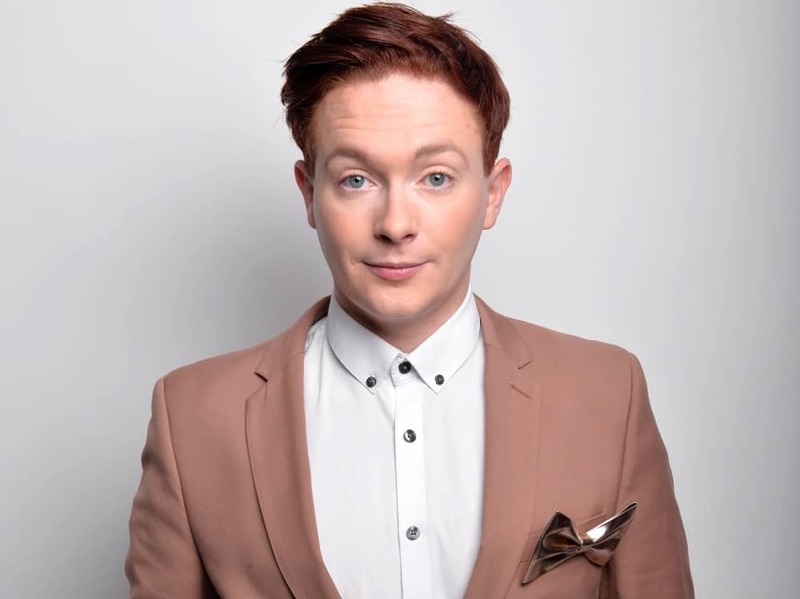 Stephen Bailey’s friendly, gossipy humour has made him one of the most enjoyable acts on the UK comedy circuit today. He was also named one of Attitude Magazine’s Top 100 Bachelors of the Year… just saying. Looking for love or a laugh, check out Stephen at Norden Farm. It’s snowdrop time! Choose a dry day (there must be one coming soon, surely?) and wander through drifts of snowdrops at Welford Park. Why Welford Park? 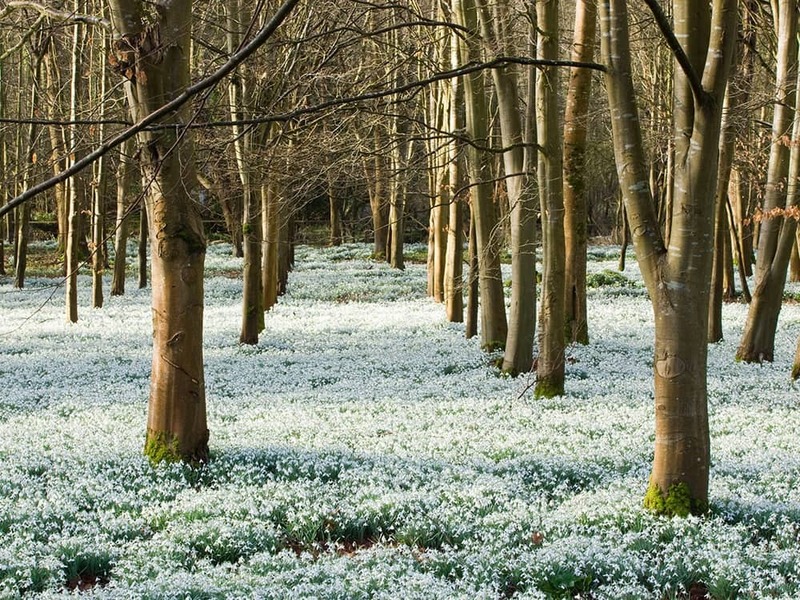 It’s only got one the finest natural snowdrop woodlands in the chuffing country – four fabulous acres. Visit Wed-Sun (11am-4pm) until 1 Mar. Perry, Parkinson and Malone. The most unlikely boyband ever? A new firm of solicitors? Actually, the artist, the interviewer and the choirmaster are appearing together, in conversation, on stage for this charity fundraiser. What on earth will they talk about? We’re promised ‘laughs, discussion, insight and costume changes’ (presumably the latter from Perry rather than Parkinson). Things are going totally tropical this month at London’s gorgeous Kew Gardens. 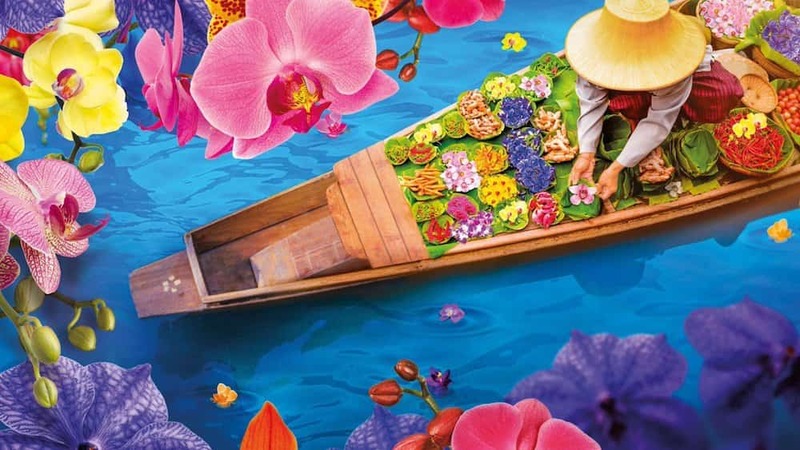 Their annual orchid festival takes in Insta-friendly displays of the vibrant Thai blooms, Thai street food and musical performances, workshops on how to grow these notoriously tricky flowers and Thai afternoon tea at The Botanical restaurant. King prawn, lemongrass and coriander tartlet followed by Thai sticky coconut cream rice with mango salsa? Yes please.